Full Day: 8:30 a.m. – 4:30 p.m. Learn the basics of caring for animals. Find out how to feed and care for many of the Zoo’s animals. Help take care of the Zoo’s animals! Jr. Zoo Vets explore basic vet techniques from making healthy diets to performing health checks. Help take care of the Zoo’s animals! Vet Explorers are taught basic veterinarian techniques from making healthy diets to performing health checks. 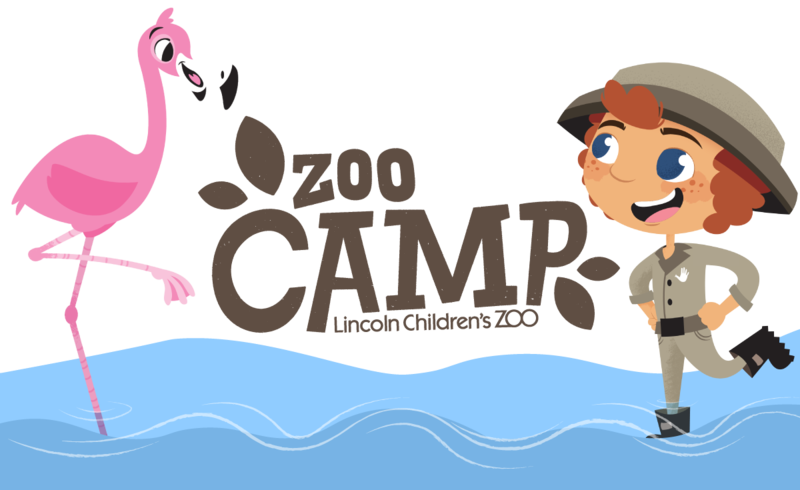 Learn about what it takes to join Zoo Crew at Lincoln Children's Zoo! Help care for animals, work with real zookeepers to prepare animal diets and enrichment and go behind-the-scenes. Animals come from all over the world. Get a behind-the-scenes look at the red panda from China, the Australian Matschie’s tree kangaroo, and the Southern banded armadillo from South America. Help take care of the Zoo’s animals! Jr. Zoo Vets are taught basic veterinarian techniques from making healthy diets to performing health checks.